This is my first SC wallie ^^. I read tha manga and now I started to watch anime ^^. 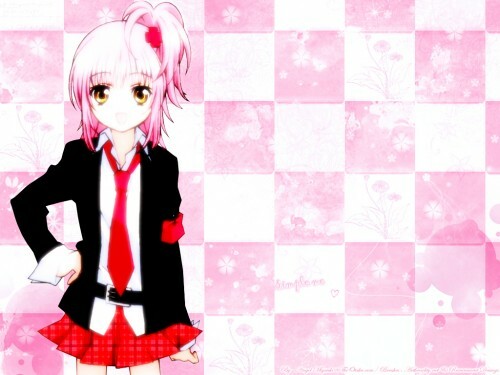 I love this PNG of Amu. She looks so sweet. I just the wallie with checkerboard & different brushes. (I had sometime to decide the flowers' places o.O) Hope it's okay ^^. Thank you everyone for viewing this! God bless you ^^. thank you for the scan hope you download more!